The goal of the annual Kreative Diadem contest is to encourage young readers in giving their best while crafting works of literature. The maiden edition of this contest focuses on two main genres: poetry and flash fiction. Kreative Diadem aims to celebrate originality, creativity, and brilliance, and equally give more young writers the license to express their artistic intent without fear. 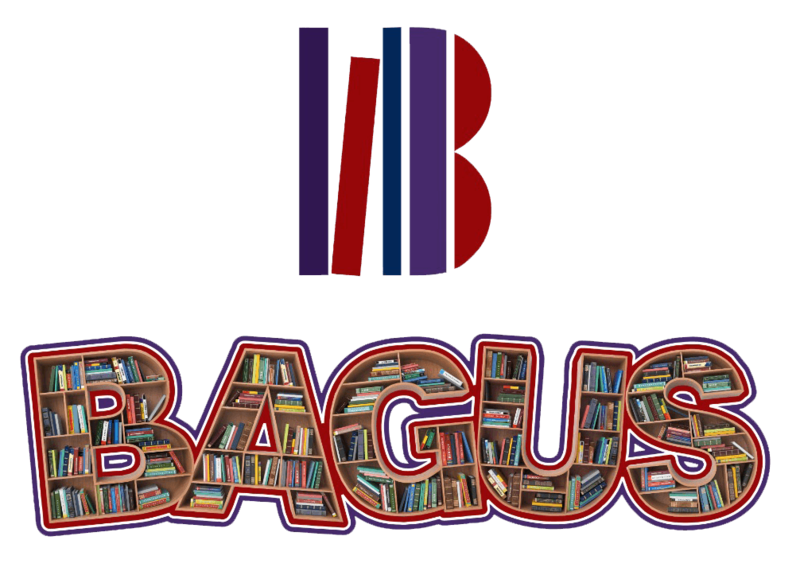 For this year’s edition, the judges are; Okwudili Nebeolisa and Su’eddie Vershima Agema. To be eligible for this contest, you must be 21 years or younger as at December 2017. Candidates older than this age would be disqualified automatically. 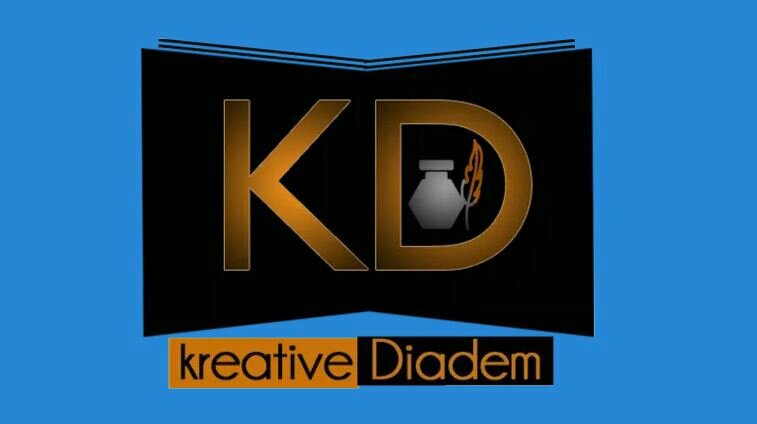 All submissions should be forwarded to kreativediadem@gmail.com. The subject of the mail should read – Annual Writing Contest. Deadline for submissions is November 30th, 2017. So, if your birth date is after December 1996, what are you waiting for? Get that story out there, dig deep and churn out that gripping poem!